Going to a good high school is important, students and parents need to be aware of the things to come. 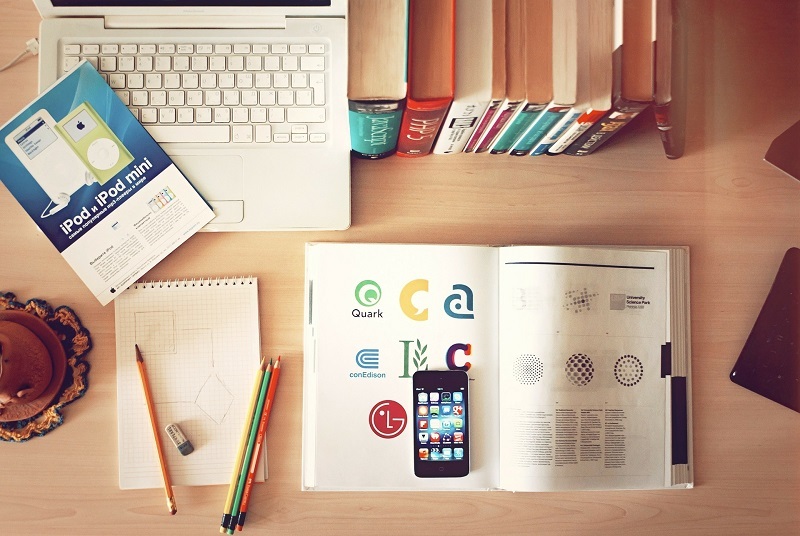 Most importantly, parents and students should be aware of how well the high school they plan to attend is doing as it pertains to education, the environment, and so much more. These things can be discovered and ranked and Los Amigos High School ranking shows us where they land when compared to other California high schools. 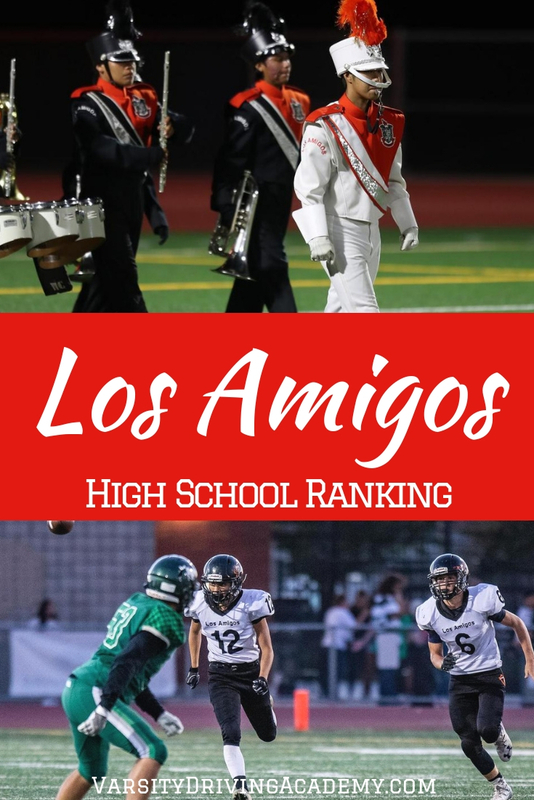 The Los Amigos High School ranking will help parents, students and even faculty know where things can be improved and learn how to improve them. The academics of any high school can be easily ranked, especially when you break things up into three simple categories. The first category is college readiness, and at Los Amigos High School, students could be getting more prepared for college. Currently, there is an 87% graduation rate but only 45% of students are graduating with UC/CSU entrance requirements. The next category is test scores and at Los Amigos High School, those scores can be improved. Currently, students at Los Amigos High School are testing with 28% proficiency in Math and 61% proficiency in English. The state average for Math is 38% and for English, it’s 49%. Lastly, we take a look at the number of advanced courses that are currently being offered at Los Amigos High School. There are 21 advanced courses being offered at Los Amigos High School but each one has low attendance. 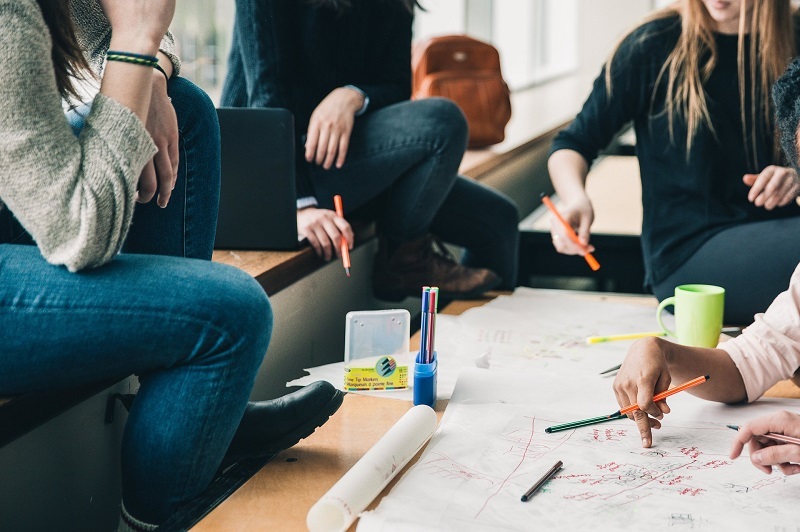 The equity of a school shows parents a deeper look into the number of opportunities that are given to each student, no matter their background. For example, at Los Amigos High School, the student body is made up of 82% low-income students which shows that they are getting just as much attention as students from different backgrounds. Students with disabilities, however, are not getting the attention they require. Currently, students with disabilities are testing with 4% proficiency whereas the state average for students with disabilities is 11%. This shows us that students with disabilities are in need of more attention in their learnings at Los Amigos High School. Taking a look at the environment at Los Amigos High School can show parents what to expect for where their students will be spending most of the day. Currently, the student body is made up of 51% female and 49% male. The student to teacher ratio is 25 students for every 1 teacher, this is on task with the state average which is 22 students for every 1 teacher. The student to counselor ratio is currently 437 students for every 1 counselor and the state average here is 830 students for every 1 counselor. Impressively, 100% of full-time teachers at Los Amigos High School are fully certified. This show that teachers have the ability and knowledge to improve the way things are going at Los Amigos High School. Varsity Driving Academy offers students at Los Amigos High School options for learning how to drive. At Varsity Driving Academy aims to make sure that students succeed at school first and then at learning how to drive. With online options, students can learn how to drive on their own time, between studying for high school and relaxation. There are also other tools like free pickup and drop off services, a DMV service and more. 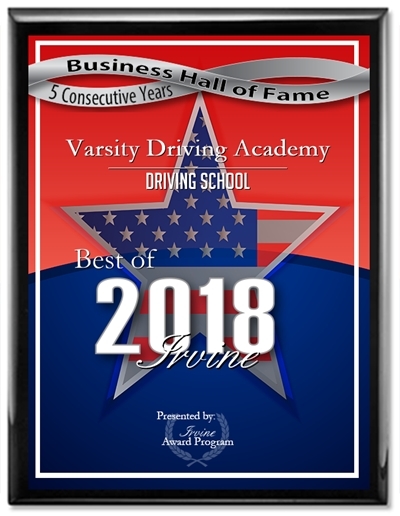 Learn more about Varsity Driving Academy and then register for classes today!